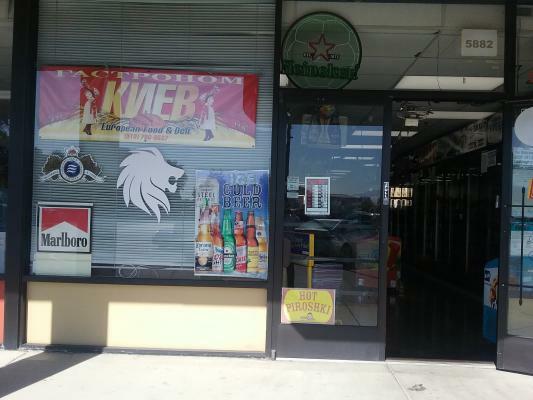 San Francisco Bay Area, Liquor Store For Sale On BizBen. 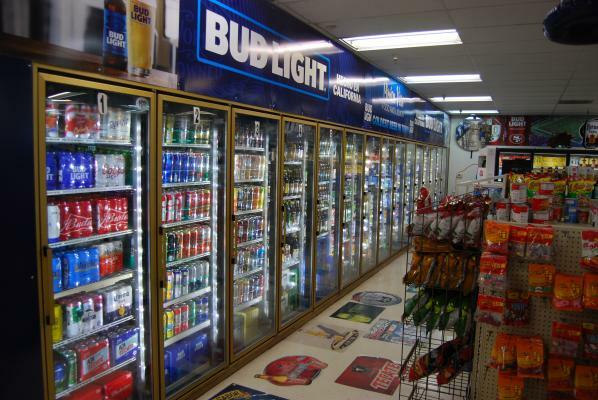 Profitable Liquor store in a very nice neighborhood Only $2062 Rent +CAM of 740,Lease renewable for 5 Year + 5 option. Motivated seller. 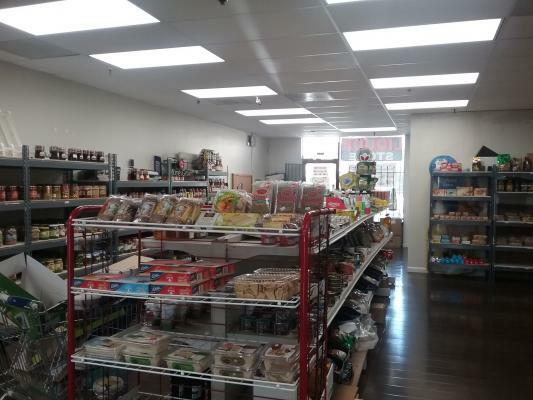 This store is Pre approved for SBA loan for qualified buyers. 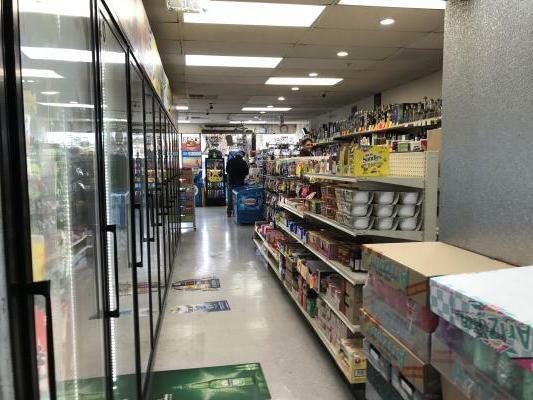 The listing # 223024 Profitable Liquor Store - In Very Safe Area - Newark, SF Bay Area below is currently OFF THE MARKET due to that it is either in escrow at this time or has recently been sold. 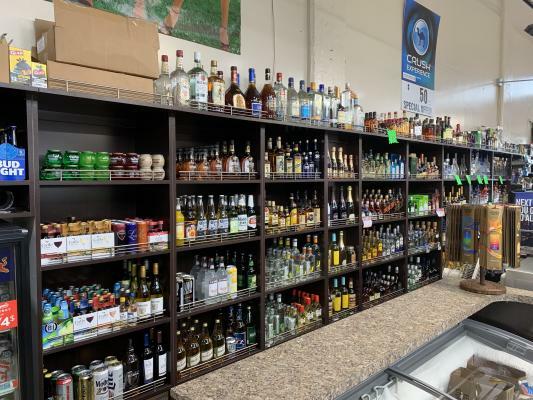 For more businesses for sale that are like this Profitable Liquor Store - In Very Safe Area in Newark, SF Bay Area please see a sample of BizBen active listings below and links to all similar listings on BizBen.com. Liquor store located in small strip center location. Rent $3,900 (12 yrs lease remaining) and monthly sale is about $41,000~43,000. Size of the store is 3000 sq. Inventory will be over $130,000 and it's not included it to the price. Currently the business does 150k/m in sales. In addition to that it makes about 6-7k/m from lotto and ATM income. The rent is only 7500/m. Hours of operation are 6 am to midnight. The current owner takes home 300k/yr. Buyer will need about 600k plus in down payment and great credit to qualify. 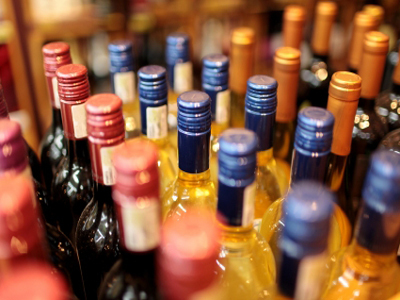 This neighborhood liquor store is located near lots of residences, and has easy access from I-880. 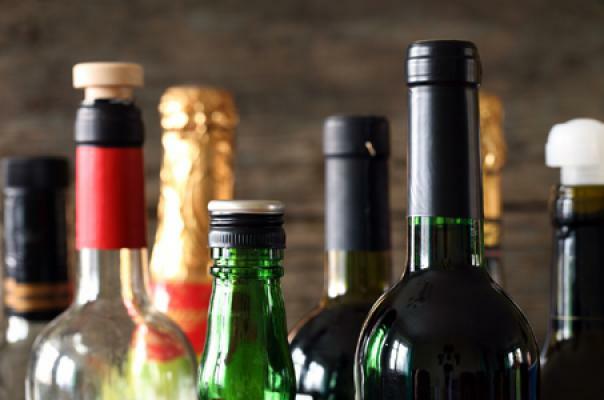 Alcohol, tobacco, lotto and other services and income. Lease has 2 years left plus one 5 year option, total rent $2,587. Located in a great part of Oakland with tons of foot traffic. Currently does $65,000 monthly at 35% margin. Monthly rent $5,500 including CAM charges. Present owner has been in business for 30 years. No employees. Located on the corner of busy 10th & Jackson streets in Oakland. It is surrounded by many multi-unit residential housing & businesses, all of which will bring in tons of foot traffic to the liquor store. 1,500 sq.ft. 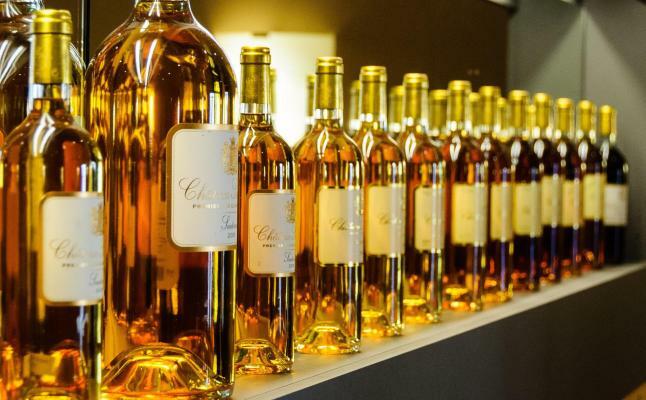 ABC Type-21 Liquor License (included & transferable), Tobacco License.